We established our company in 2016 and started operating in 2017. 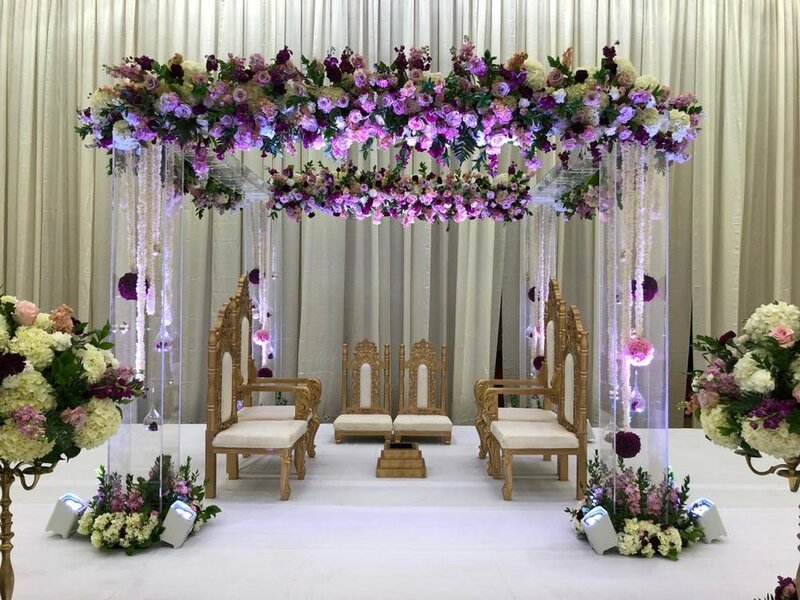 Prior to that, our lead designer, Mital Dodhia was a wedding decorator in Nairobi, Kenya specializing in Indian weddings. That is where she learned the trade. Though, her passion for decor runs deep. She was a wedding designer even before she knew it. It just took life and experiences to the point where she could design for other brides. "I highly recommend Myar Decor for your next event! Mital was more than a pleasure to work with! From day one, Mital was always readily available to answer questions and work with us. I could not have been more satisfied. She treats you like family and works really hard to make sure your big day goes perfectly. She even flew down for a short half day trip just to see the venue in person in Orlando. Mital and her team worked quickly and efficiently during the wedding events and all the decor looked exactly how we envisioned it, if not better! 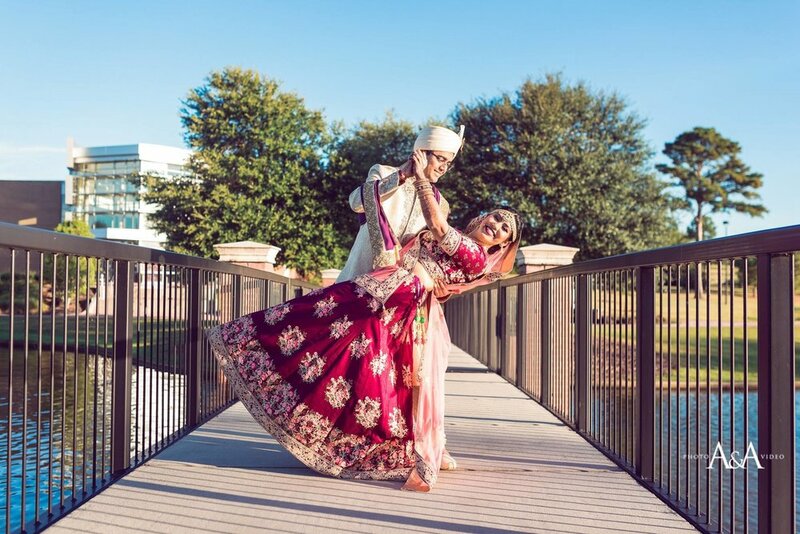 If you want someone that pays attention to every detail, works to make your vision a reality, and goes above and beyond then Myar Decor is for you!" 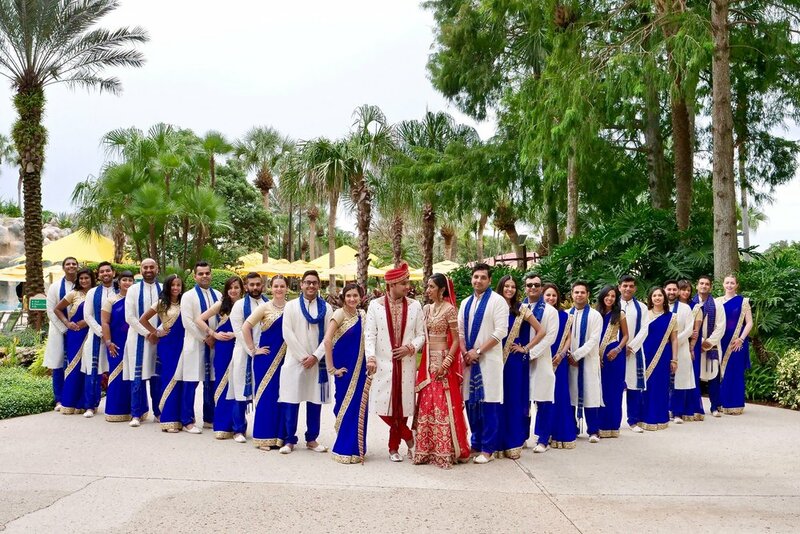 "Mital helped us achieve our vision for a rustic hybrid Indian American wedding weekend at Emory Conference Center Hotel. She expertly guided us on simple yet beautiful choices mixing wood, flowers, and greenery for our mandap at the ceremony to blending roses, gold, and curly willow for a stunning reception. Mital was always in touch, ensured our expectations were met, and worked brilliantly with our coordinator and other vendors. Couldn't recommend her enough! Thanks again, Mital!" "Look no further than Mital for your event decor. We had the pleasure to work with her for our wedding events and we are over the moon with how every decor detail worked out. Mital takes your dream and makes it into an even better reality. She’s very easy to work with, innovative and open to creating new concepts, thoughtful in her designs and approachable. You can see this through her work, she’s passionate about decorating"
We would love to see you in person. Click the button below to schedule an appointment.